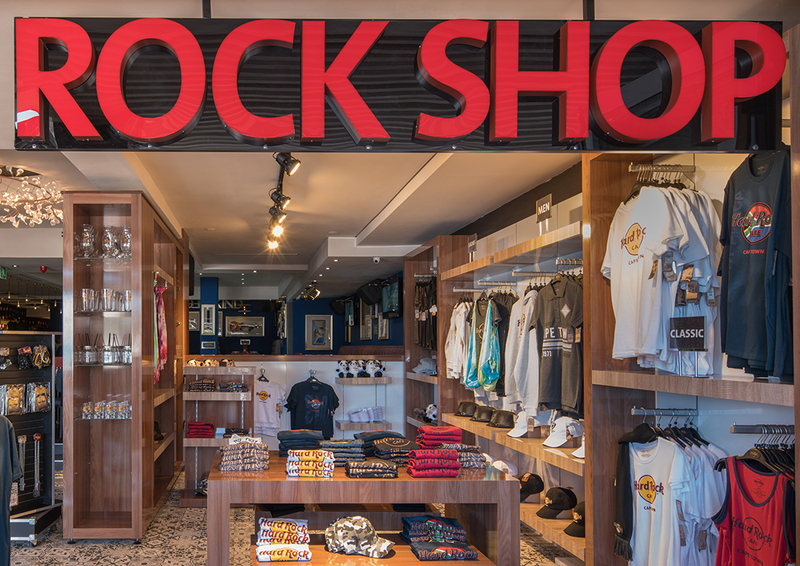 Live it up on Beach Road in trendy Camps Bay and sample the local flavour at Hard Rock Cafe Cape Town. Serving up world-famous menu items like the Local Legendary® Burger all day, every day, you are guaranteed great food in a stunning beach-side setting. There͛'s no better place to unwind than Hard Rock Cafe, where you can sip hand-crafted drinks with famous Table Mountain and Lion͛'s Head Beach as the backdrop. p>Hard Rock Café, famous for its authentic American cuisine, was first introduced in London by founder Isaac Tigrett. Originating from Tennessee, Tigrett͛s goal was to serve handmade, classic American cooking with a southern flair. Today it͛s become a global chain of 178 cafes across 74 countries, three of which are situated in South Africa. 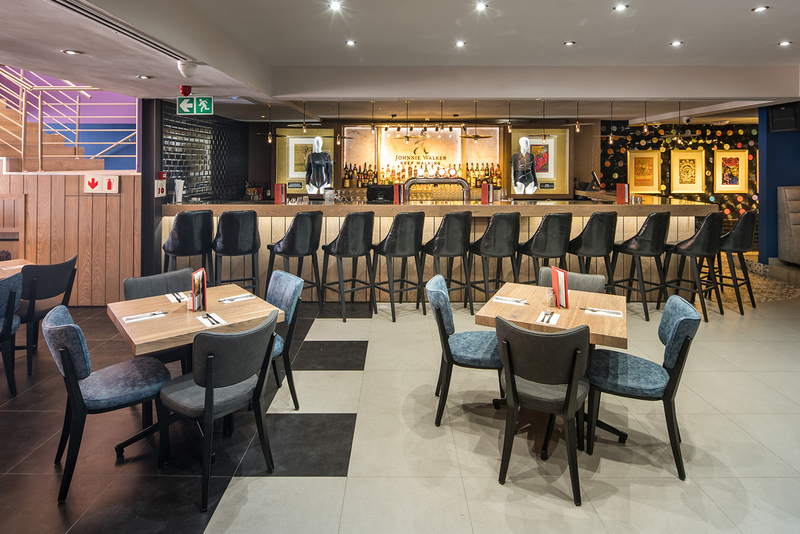 Established in 2017, Hard Rock Café Cape Town is the third café to open in South Africa. The iconic restaurant is the new kid on the block that fits snugly into the bustling strip alongside Camps Bay beach. 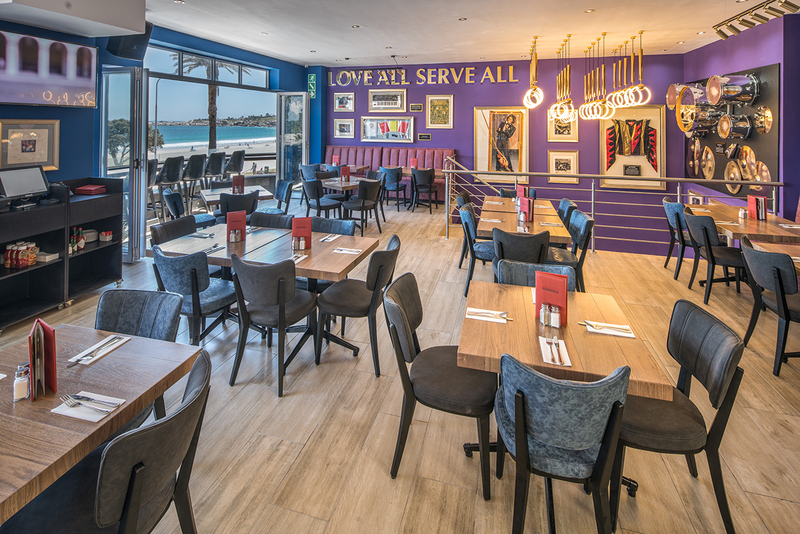 Whether you stop in at the café for a light lunch, big meal or sundowner with a view, the restaurant is perfectly positioned to accommodate a beautiful summer͛s day after enjoying the beaches of Camps Bay or Clifton. It͛s also the ideal place to end the day with a bespoke cocktail enjoyed on the deck and overlooking the Atlantic Ocean. For music fans, look out for intriguing music memorabilia that dots the walls, such as a signed Bon Jovi cream electric guitar, or the custom-made mic stand Rihanna used at the 2009 American Music Awards. Keep an eye out for events on their Facebook page. Soulful Sundays are the perfect "Sunday-funday" activity featuring sundowners and awesome music. 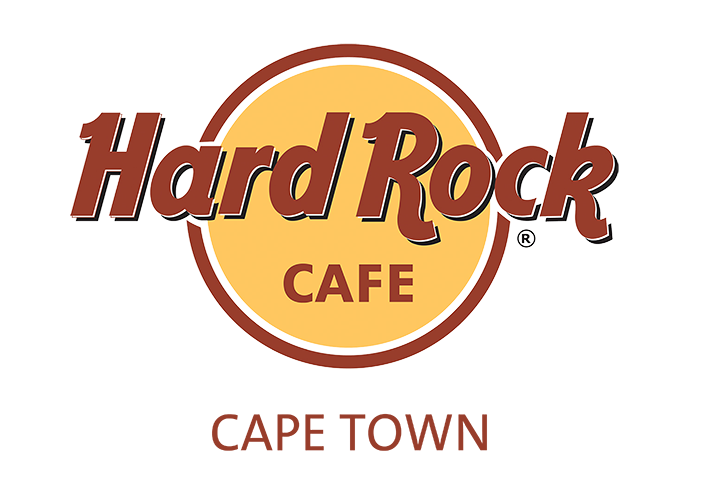 Did you know:IN the mid-90s, one would find a Hard Rock Café at the V&A Waterfront, however, unbeknown to most, this restaurant was not at all affiliated to the Hard Rock group and was an unauthorised replica.